Out of stock since Thursday, 31 May 2018. Due back soon. Out of stock since Thursday, 16 August 2018. Due back soon. 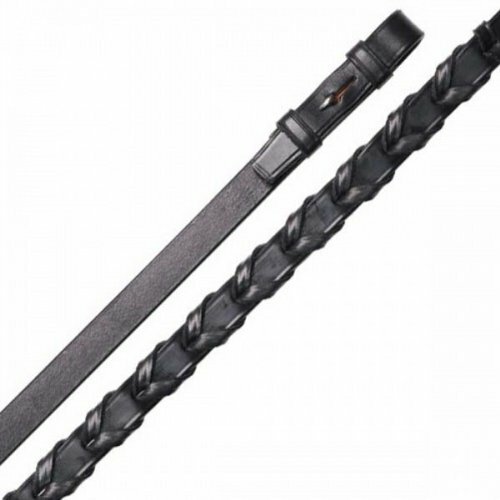 HyCLASS Plaited Reins are made from the finest leather and are ideal for those that require more grip and style. Made with English leather. 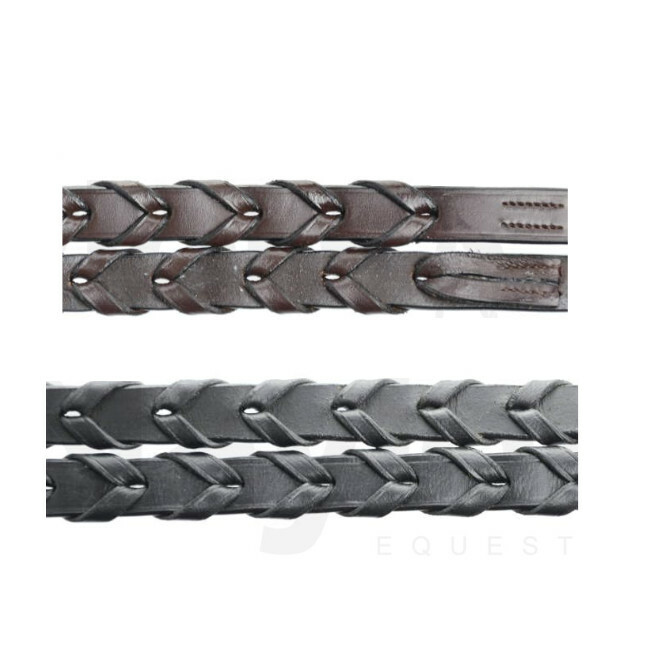 There are currently no questions for HyCLASS Plaited Reins - be the first to ask one!